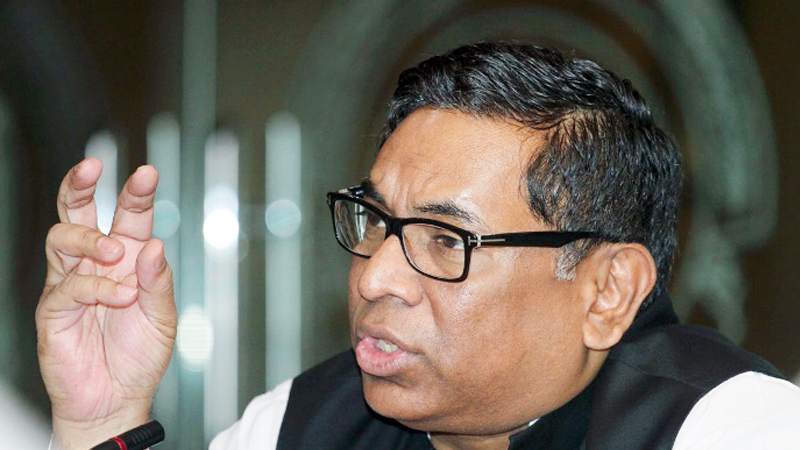 The verified Facebook page of State Minister for Power, Energy and Mineral Resources Nasrul Hamid has been hacked, soon after a similar incident involving the page of the minister of industries Nurul Majid Humayun. The Ministry for Power, Energy and Mineral Resources, on its official Facebook page, gave a status over the hacking of the state minister’s page. In addition to the verified Facebook page, the state minister’s email ID has also been hacked. "The Facebook page was detected as hacked since Friday (Mar 8) morning," ministry’s public relations official Mir Aslam Uddin said. On March 3, the verified Facebook page of Minister of Industries Nurul Majid Humayun was hacked and a case was filed over the incident.